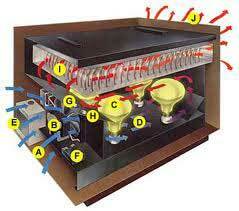 Furnace Duty Transformers are efficiently designed by the team of technicians and engineers. We provide Furnace Duty Transformers to our esteemed customers as per the given specifications. We never compromised in delivering the best quality Furnace Duty Transformers to the clients.